Announcing Azura Key. Perdido Key's newest project. This low density project will consist of 15 world class units with all of them direct gulf front units. The floor plan consists of 4 bedrooms with a large bonus room that could be a 5th bedroom or a den or office. 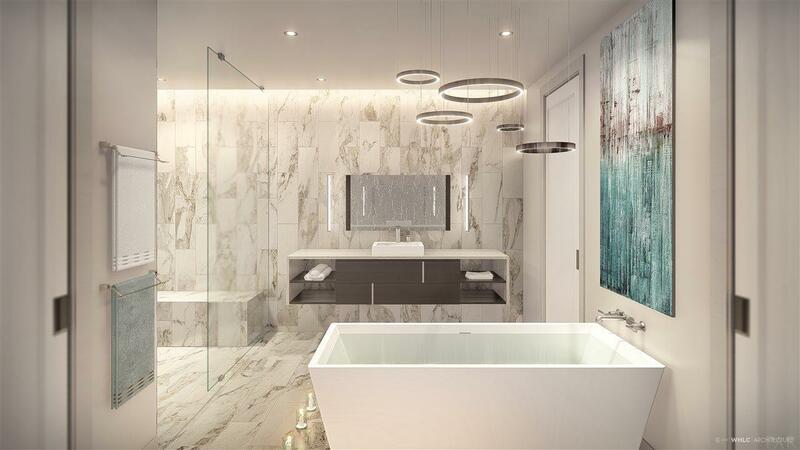 The project will have all the amenities of a big project but the density we all would prefer. Complete with a beautiful outdoor gulf front pool with lots of deck area to enjoy the sun. It also has an indoor pool, exercise room, theater, owner's and guests social room with complete kitchen, and owners climate controlled storage units. 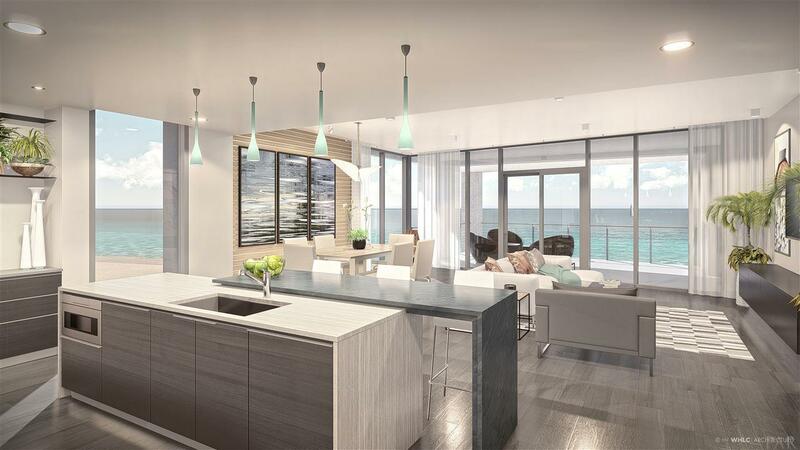 With only 2 units per floor every unit will be a corner unit with beautiful views down the beach. 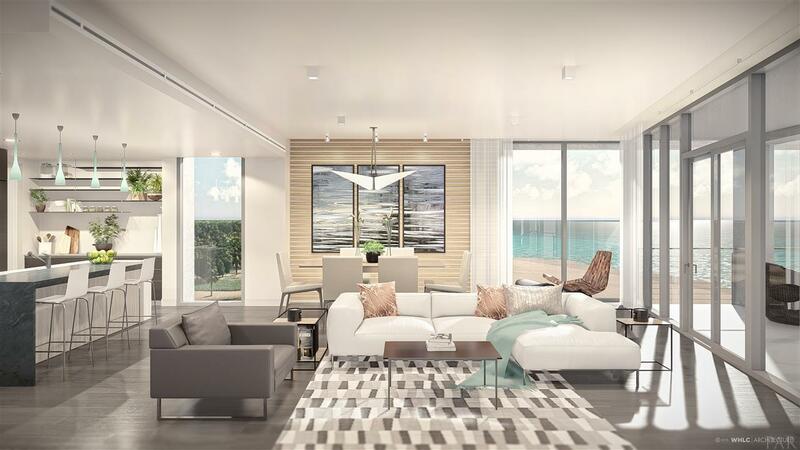 Units will be just over 2,800 square foot of heated and cooled space and will have private elevators that open into your own foyer. Check out our website for more details: www.AzuraKey.com . Take a look at the renderings and contact us for more info. Listing provided courtesy of Re/Max Of Orange Beach.